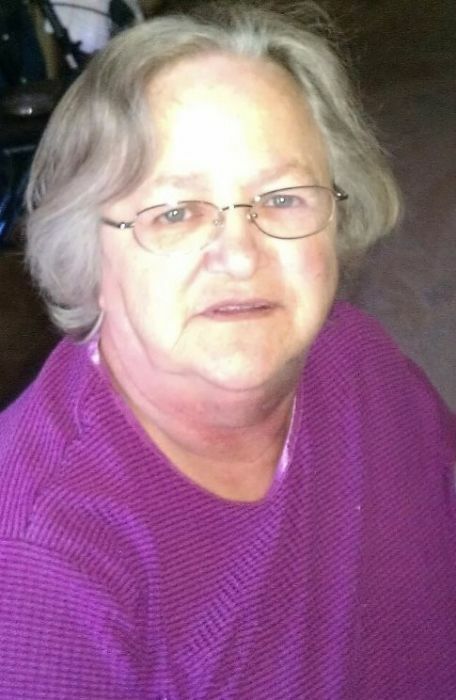 Auburn - Hazel Marie Blouin, 69, of Auburn, passed away peacefully with her family by her side on Thursday, April 4, 2019, at Auburn Village and Rehabilitation in Auburn. She was born December 22, 1949, in Hollywood, Missouri to the late Maynard and Zella (Dodd) Ealy. Hazel worked as an LPN in the Kokomo and Auburn area, retiring after 35 years of service. Surviving are two children and their spouses, Glenn and Angie Blouin of Butler, and Michelle and George Maltby of Auburn; five grandchildren, Audrey Blouin, Kami Blouin, Hunter Blouin, Julianne Boyd and Allyson Boyd; great granddaughter, Amelia Ramer; sister and brother-in-law, Shirley and Bob Myers of Kokomo; brother, Bill Ealy of Auburn; and a sister-in-law, Brenda Ealy of West Plains, Missouri. She was preceded in death by her parents; brother, Gene Ealy; and an infant brother, David Ealy. Services will be 2 p.m. Saturday, April 13, 2019, at Feller and Clark Funeral Home, 1860 Center St., Auburn, with Pastor Mark Snodderly officiating. Burial will take place in Waterloo Cemetery. Visitation will be from noon – 2 p.m. Saturday, April 13, 2019, prior to the service at the funeral home. Memorials may be directed to Cancer Services of Northeast Indiana.